Perform without sacrificing comfort or traction, with these highly durable and flexible golf cleats. 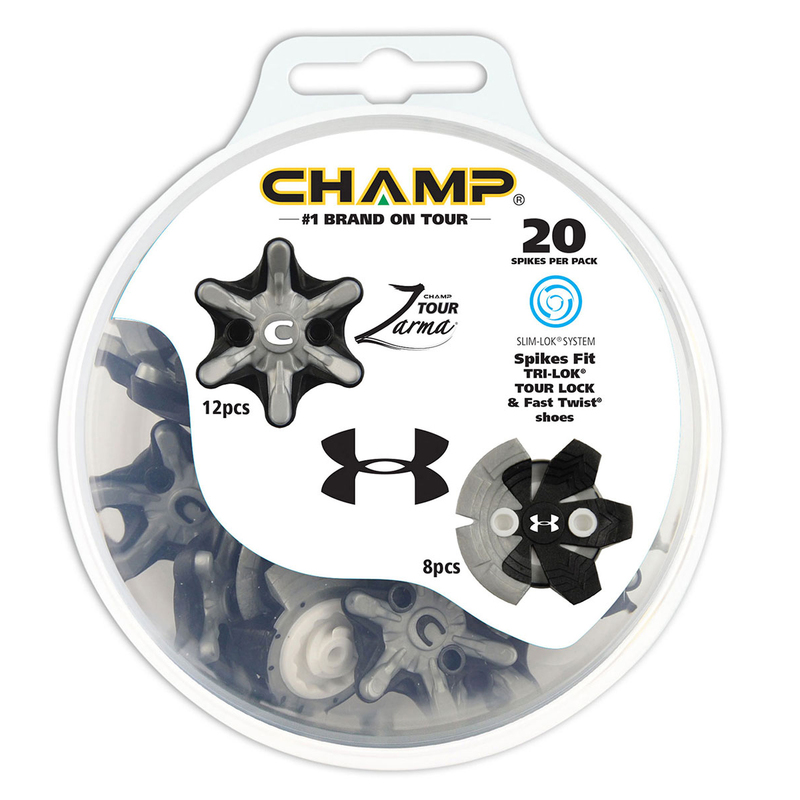 The Zarma Tour spikes have a performance 6 leg webbing design, which disperses energy to reduce pressure, giving you increased comfort under high stress. 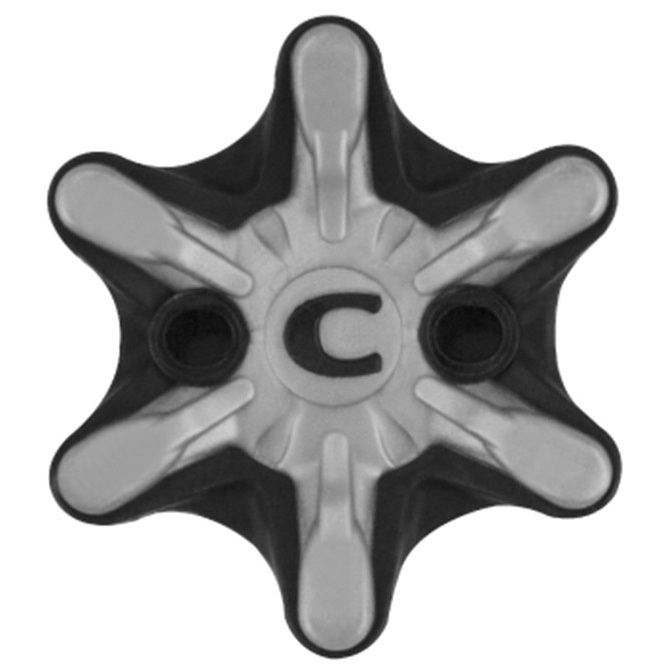 The soft pad design prevents leaving marks as you play, and offer less clogging to give you maximum performance. 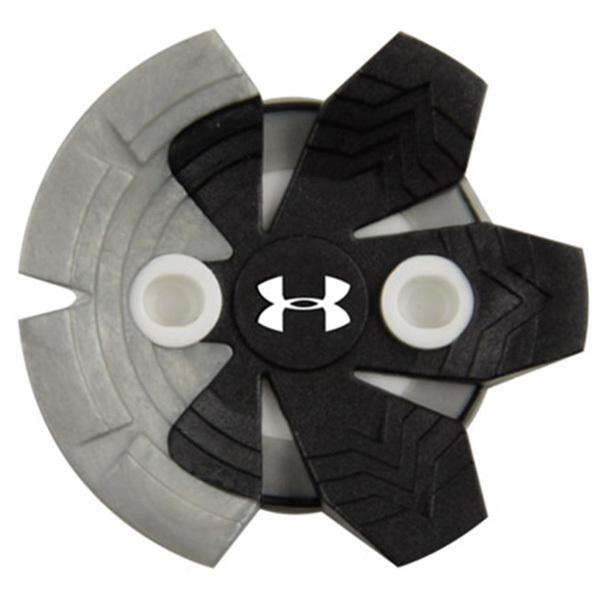 The cleats are compatible with any Tri-Lok, Tour Lock and fast Twist systems, and are perfect for your Under Armour golf shoes.